The project aims at improving protection measures in order to maintain the biodiversity of natural coastal and marine ecosystems, thanks to a better cooperation and networking between Mediterranean Protected Areas in monitoring and managing the marine litter issue. 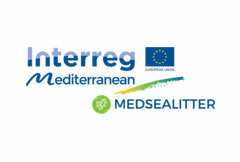 The project will propose a transnational solution at Mediterranean level for monitoring marine litter pressure, thanks to a better cooperation, results-oriented and based on scientific information. 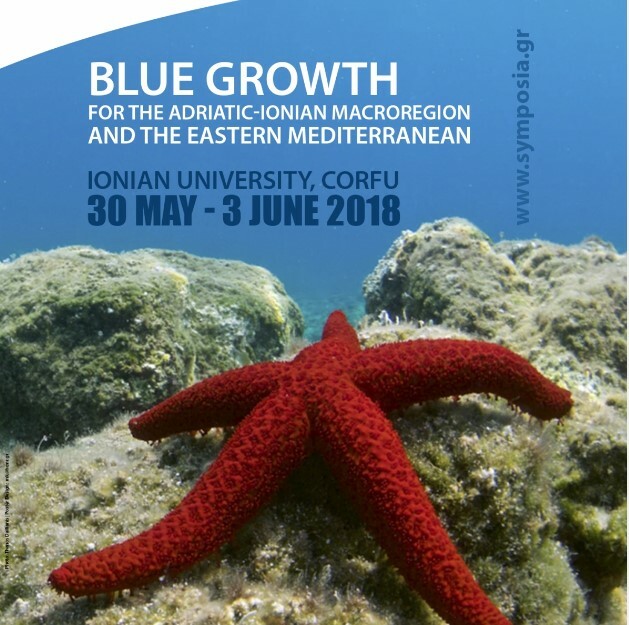 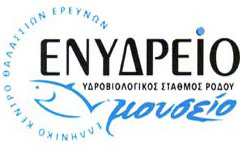 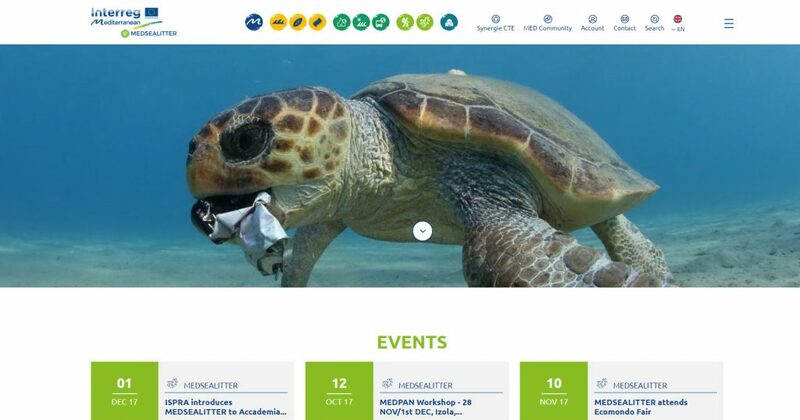 Moreover the project will create a MPAs Mediterreanean network beyond the project for carrying out integrated and shared measures providing effective solutions to the impact of marine litter on biodiversity. 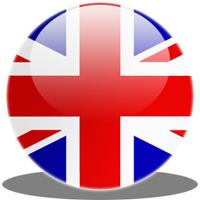 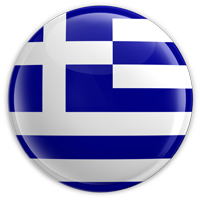 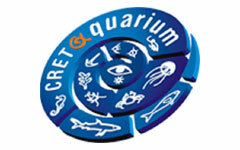 Address: Street Address 46,7 km Athens Sounio ave.